Otherwise, the cost of repair would be better invested in a new AC installation. 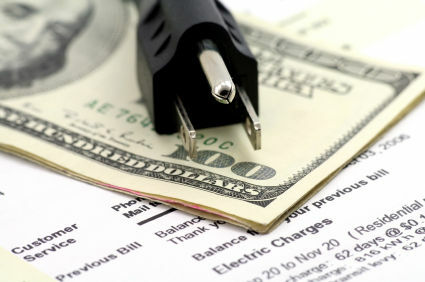 Energy efficiency – The average homeowner spends about $1,900 annually on energy bills. Heating and cooling accounts for as much as half of a home’s energy use. How much energy can you save using more efficient cooling equipment? How much energy can you save using more efficient heating equipment? 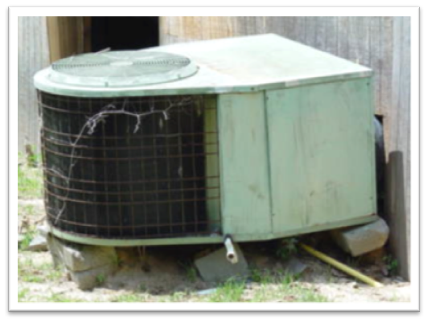 Equipment performance – If your current equipment is not providing a comfortable environment, repairing an under-performing system may not make sense. Moving soon – If you are moving within the next year or two and believe investing in a new home comfort system will improve the value of your home, you should consider making the investment. If, however, you are planning to live in your current residence for many years, it may be wise to invest in your future comfort. Remember, Arctic Air Inc offers FREE in-home comfort consultations, so if you are truly in doubt, give us a call at 843-821-0937 or submit a request on-line.